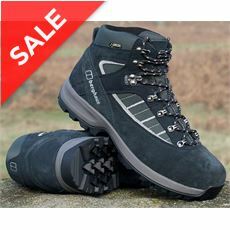 We Will Introduce In This Post A Salomon Boot For Trekking Already In Use More Than 1 Year, Showing Their Constructive Characteristics, Positive And Negative Points. The French company, specialized in manufacturing of equipment for ski and mountain sports, was founded in 1947 in the small town of Annecy region of Côte St. Maurice cradle of the emergence of modern climbing, by a French family from the heart of the Alps, formed by François Salomon, your wife Jeanne and your son George. The company initially emerged as a manufacturer of sports products for sports in the mountains and skiing, specializing in the needs of outdoor activity, such asathletes, trail running, skiing, climbing or mountaineering. 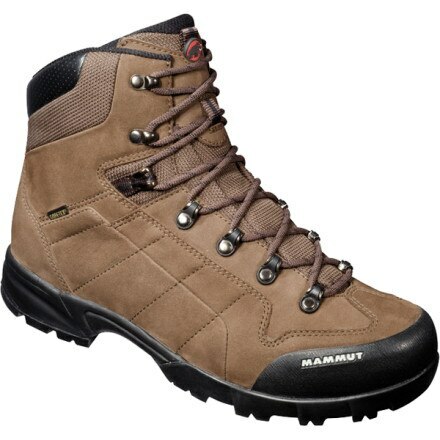 The Salomon Explorer GTX Boot is designed for trekking (hiking on trails with the most varied types of terrain, stony, damp them, the slippery). 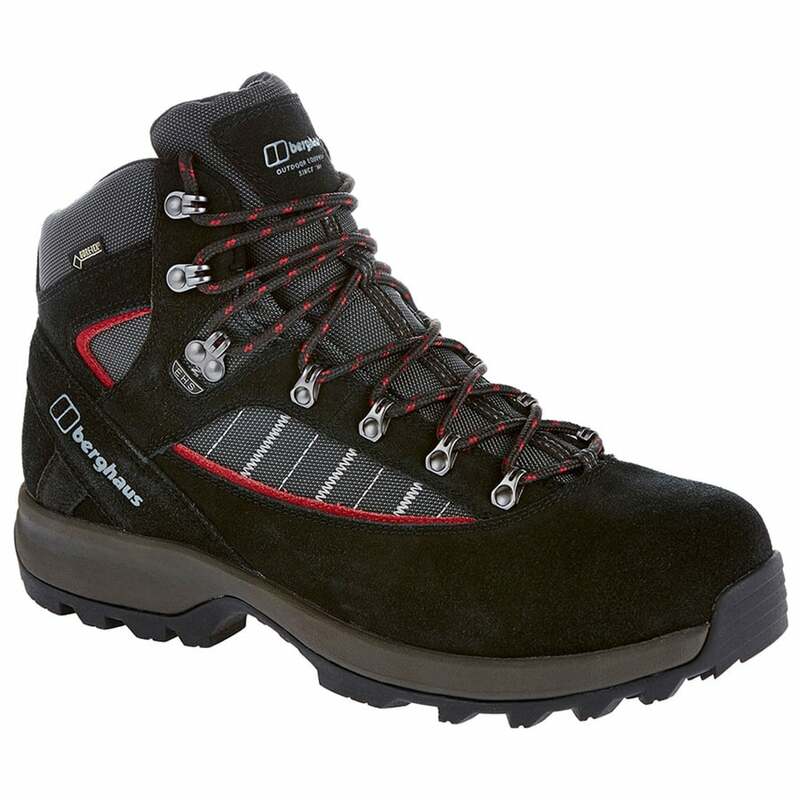 The Salomon boot iswaterproof and breathable, because it has the most prestigious technology for such feature, the Gore-Tex membrane. Thanks to Advanced Chassis construction, thefoot is more stable and better protected. 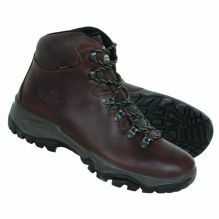 Built with three types of materials: leather, leather-suede and fabric, along with theGore-Tex membrane that causes it to become waterproof and breathable at the same time. 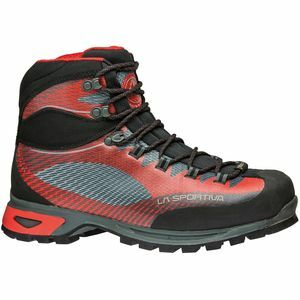 -Waterproof and breathable boots have technologies that prevent the water from entering, leaving your feet dry, and are breathable by membranes that remove theperspiration of the feet, because it’s no good just be waterproof if sweat is not taken out of your feet, you still will be with wet feet. 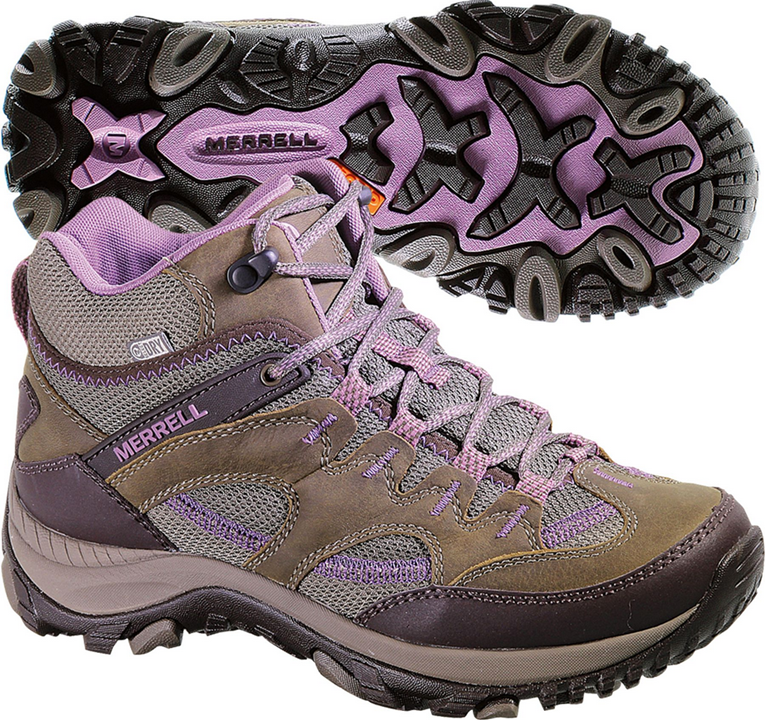 An interesting point is that the seams of this boot are totally sealed, thus ensuringbetter waterproofness. The adjustment of the shoelaces are perfect, the smugglers have a constructive feature interesting because to tie the boot, they set all points of the laces evenly andin a single clamping, thus facilitating the knotting, owning also safety for added comfort and safety to the step. The toe has reinforced construction, so protecting your fingers from damage caused by any contacts with rocks by the way, this same backup exists on the back, on the heel, thus avoiding kinks. This boot has an innovative technology called Advanced Chassis ™, is a robust compound between the sole and midsole that maximizes the control of movements,giving more comfort and protecting your feet from sharp elements that can be found on the tracks. Boot Salomon Contagrip soles have the technology, which ensures better absorption of shocks, durability and traction on dry floors. 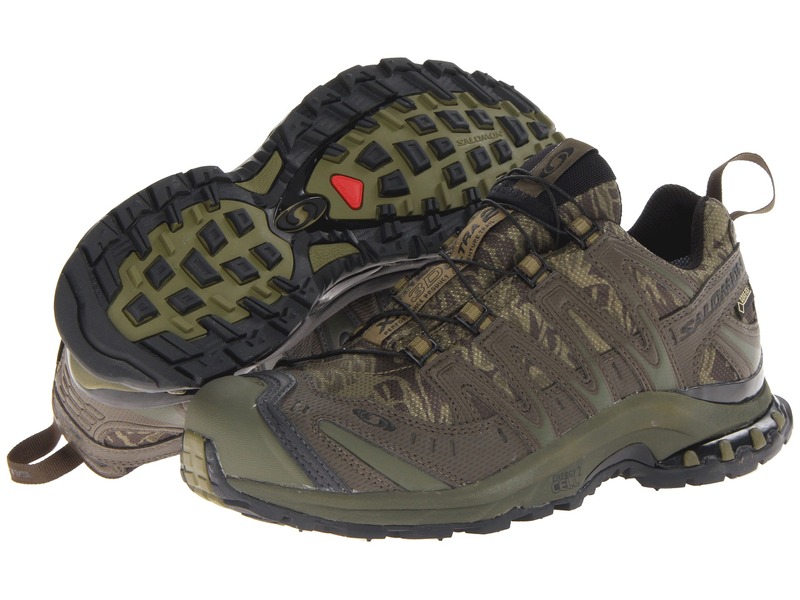 Salomon Contagrip developed because I wanted to be 100% sure that your shoeswould offer a flawless performance, rain or shine, asphalt or rock. Is a mixture density balanced, carefully composed and geometry. 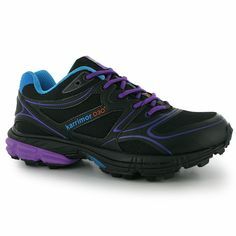 The Sole still counts with propulsion and braking areas, giving more safety when walking. 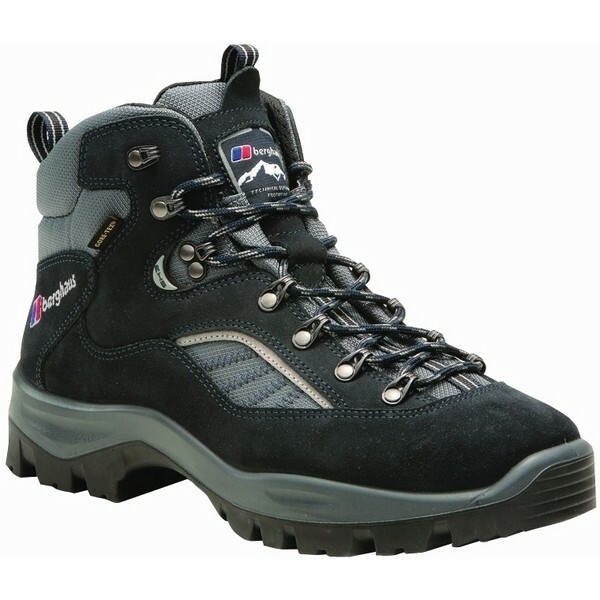 A constructive feature of trekking boots is being built entirely, leaving the language to be separated from the rest of the footwear, this enables greater security and assistance as the impermeability. Another highlight is the insole with Ortholite technology, what is it?